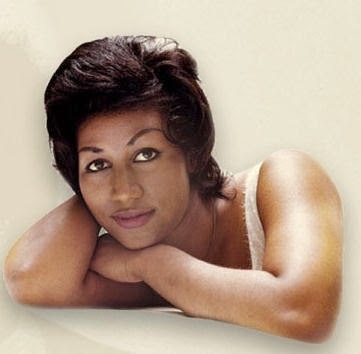 Let me say that nobody sings "That's Life" like Frank Sinatra but Frank just doesn't have the Soul that Aretha has! The Queen of Soul can sing anything and anybody's hit and make it her own. She's the Queen! Great lyrics!